2015 graduate Isaiah Ganz passed away in his sleep April 24, 2017. 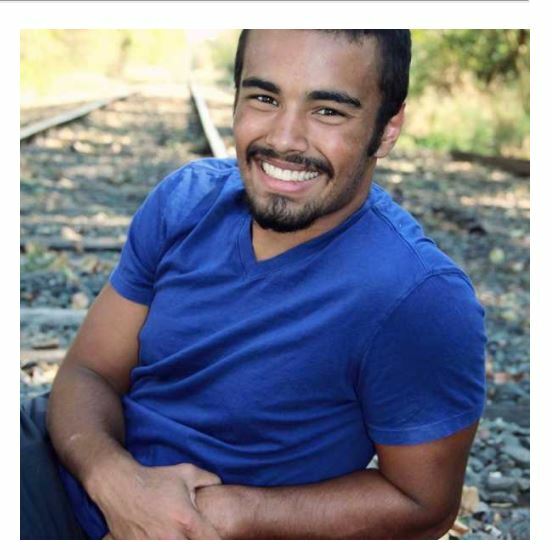 The Molalla community is mourning the death of a recent Molalla High School alumnus that occurred earlier this week. Isaiah Ganz, a Class of 2015 graduate of MHS, unexpectedly passed away in his sleep early Monday, April 24, according to a Facebook post from his mother, Carol.